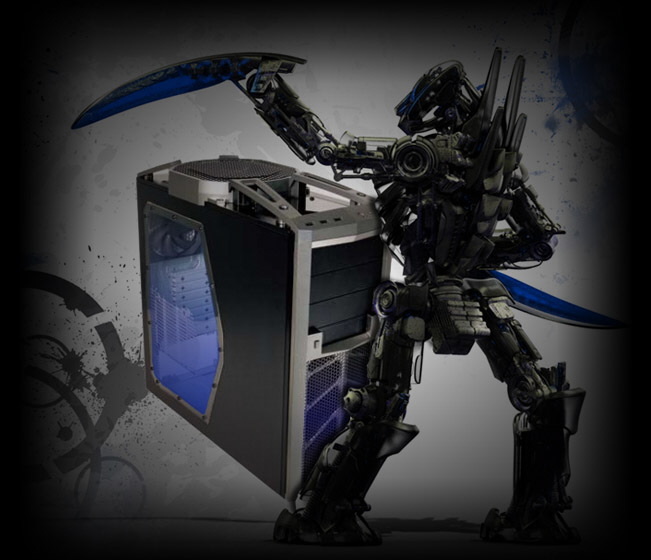 Full speed dual PCI-e 16x 2.0 slots available on both models. Guardian supports CrossFireX mode with dual or triple cards. 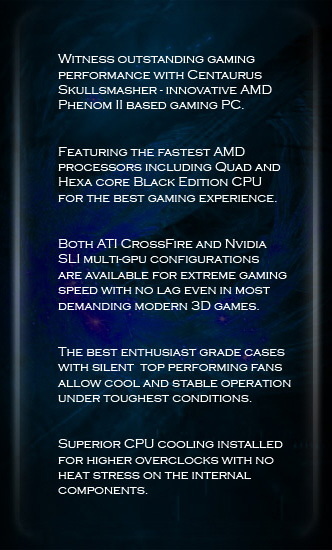 Obsidian is optimized for Nvidia SLI dual GPU technology.